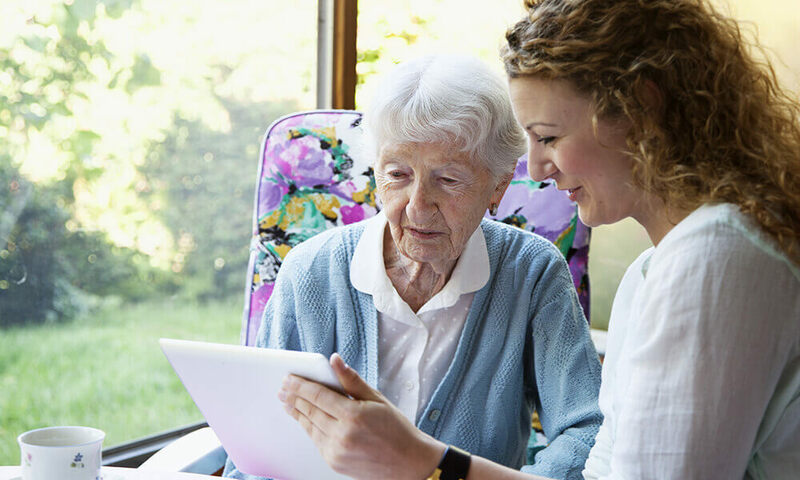 To be a licensed assisted living facility, there are not only licensing qualifications facilities must meet, but it is important to stay aware of all news that involves caregiving, caregivers, and public policy. As we approach 2018, we have started researching changes in public policies surrounding healthcare plans, assisted living facilities, and residential care that may take place in the new year. Being informed on public policy changes is just one of the many ways our team of dedicated caregivers provide some of the best care possible. 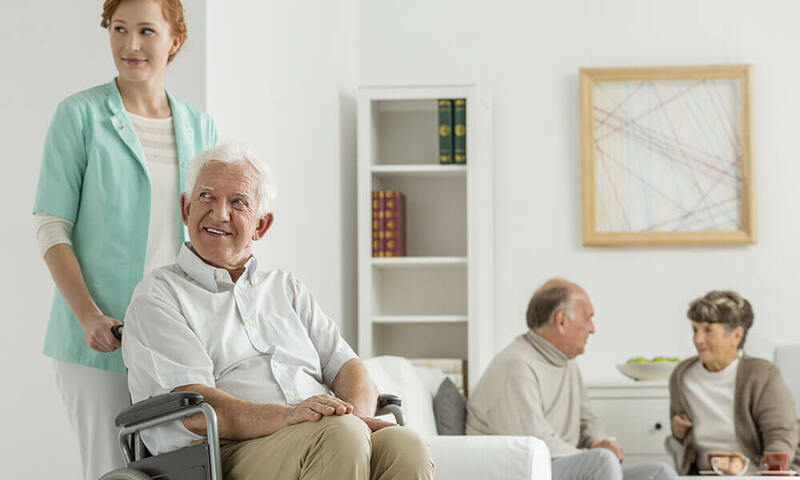 In this week’s blog, we’re going to take a look at potential policy changes for Lincoln and all Nebraska assisted living facilities and what they mean for residents, their families, and their caregivers for 2018. Information for this article comes for the Henry J. Kaiser Family Foundation who conducted research into 48 United States’ Governors’ proposed budgets for 2018 and Live Well Nebraska. Despite warnings from multiple healthcare providers this year, Nebraska joined the ranks of 15 other states whose 2018 budgets will cut provider rates for Medicaid. The budget for the 2018 fiscal year (which actually started this summer) already cut millions of dollars to Medicaid providers and plans to cut another almost $10 million in the next year’s budget. This could mean financial trouble for some assisted living facilities with high percentages of residents who use Medicaid for healthcare. 3% may not seem like a large number, but when that 3% is cut from a budget allocated to people who provide access to mostly low income families, children, and elderly people, the budget plan raises more cause for concern. 3% is the amount that Gov. Ricketts slashed from Medicaid and most other providers in his budget proposal. The Nebraska budget put forth by Ricketts also aims to reduce the dental benefit cap and merge the Medicaid and CHIP programs in the state, reducing their budgets. CHIP is a healthcare program intended to cover lower middle class families whose families earn to much to qualify for regular Medicaid. What do These Cuts Mean? For many residents of assisted living facilities, these cuts may not affect them at all. As we mentioned above, however, some assisted living facilities who have high percentages of residents who rely on Medicaid to help pay for services may see serious problems. According to an article by Emily Nohr at Live Well Nebraska, one nursing home is facing $300,000 in loss of state funds because around 90% of their residents rely heavily on Medicaid for support. 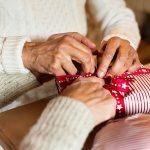 The best way to remind Nebraska legislators that trimming budgets should not affect the health and lives of elderly residents, poor residents, or children in Nebraska, call your state representatives. Hearing from real Nebraskans who oppose cuts to Medicaid is the best way to ensure politicians understand how their policies will affect real peoples’ lives. Got a question about Medicaid coverage and how it can help a loved one in assisted living? Leave a comment below!